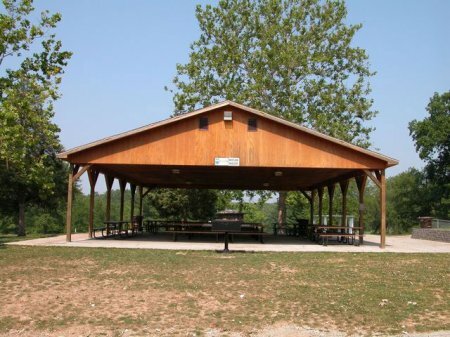 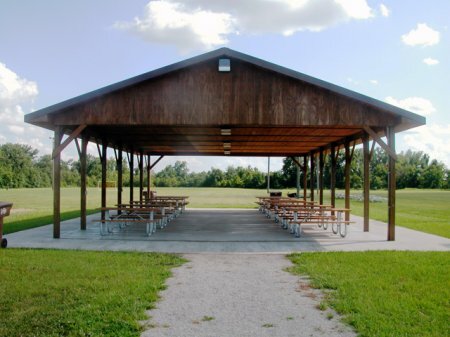 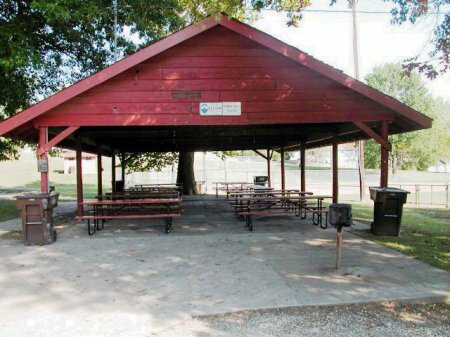 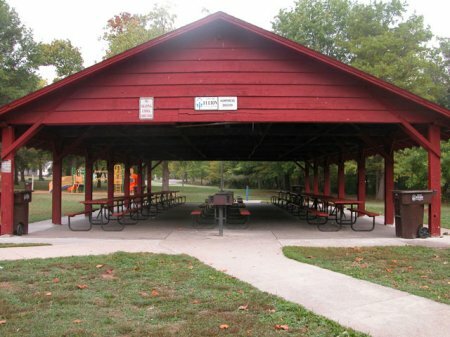 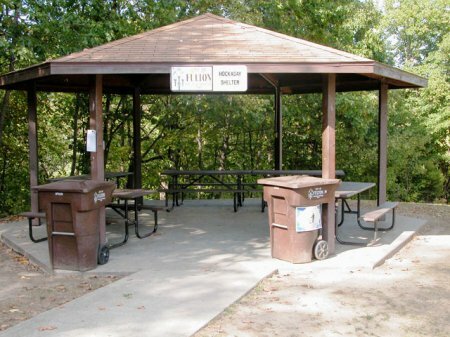 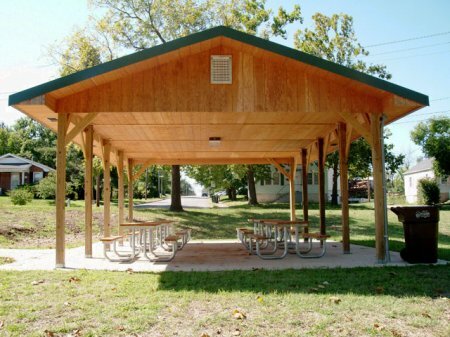 Several of the City’s park facilities, including the Scout Cabin and park shelters, can be reserved for special events such as family reunions, birthday parties, company outings, etc. 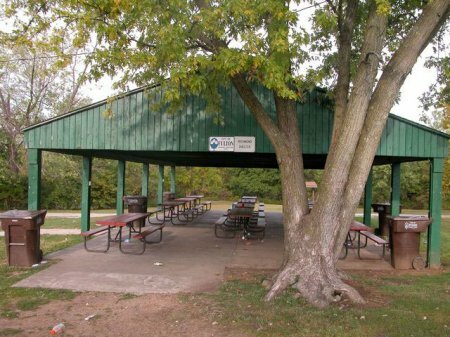 Park Hours are 6:00am-12:00am, daily. 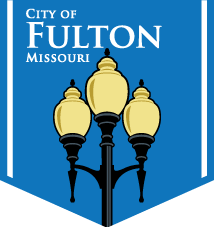 For more information on the City of Fulton’s outstanding recreational facilities or to check availability, please contact the Parks and Recreation office. 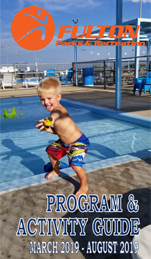 All fees are due at time of reservation. 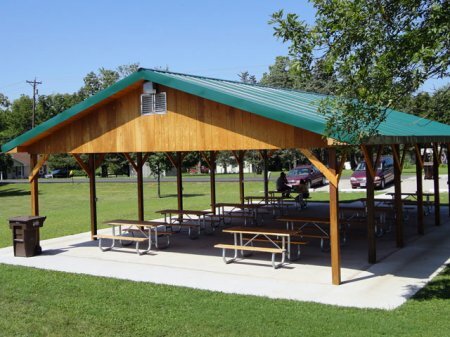 Other fees or regulations may apply depending on type of event. 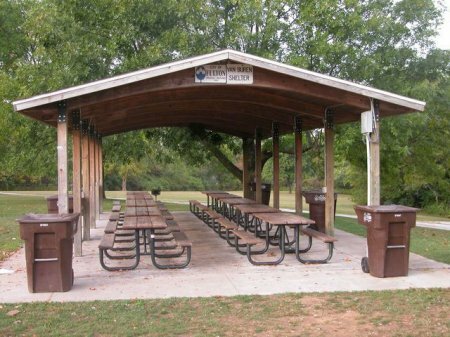 To find out if a shelter you are looking to use has already been reserved, check out the calendar below.